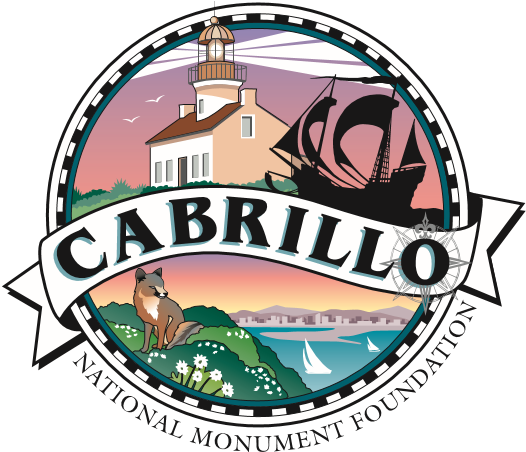 Enjoy the iconic San Diego sunset over the ocean as you run or walk the 5K through Cabrillo National Monument--San Diego's only national park. Spectacular ocean views in a unique setting at an hour of the day when the park is normally closed. Plus, your participation helps with the park's many programs, including science education for underprivileged children. 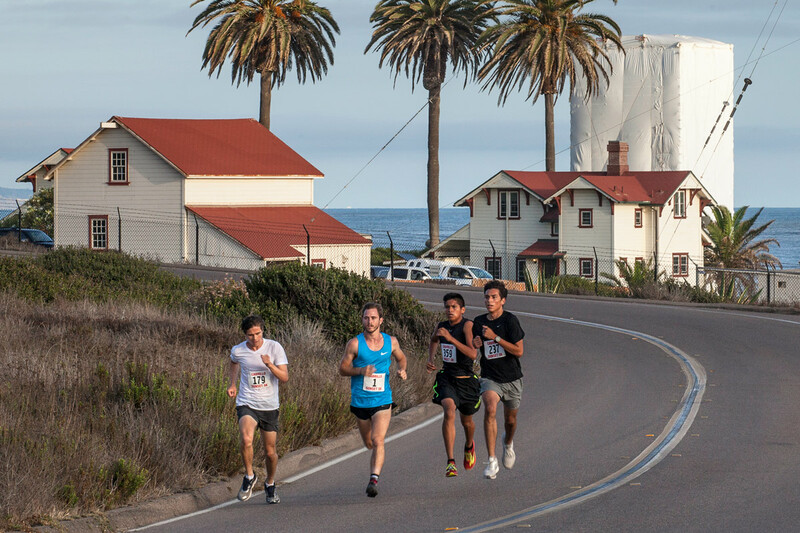 Gates open at 6:30 p.m. for on-site packet pick-up. 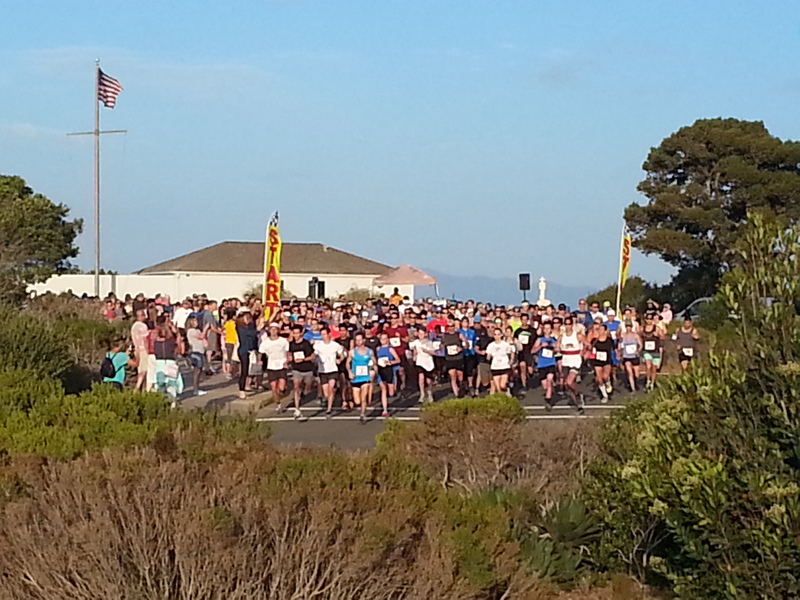 5K run/walk begins at 7:30 p.m.